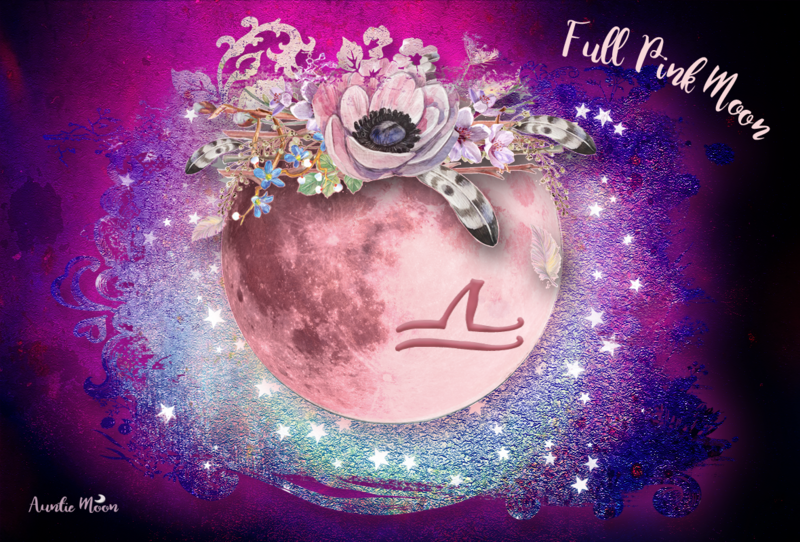 The Moon grooves through Taurus for the next few days urging us to slow down the Aries pace, enjoy our five senses, eat some comfort food, lay back and bring a little luxury into our lives, all while watching our budget. Quite an eclectic mix, Taurus is. I can identify with every single one of these symbols. Don’t you love the lady in the tiara, luxuriating on a leather sofa in the middle of a field? All she’s missing is her favorite blanket and the perfect pillow. Instead of running through the aspects while the Moon is in Taurus, I’m going to do something a little different with this post. 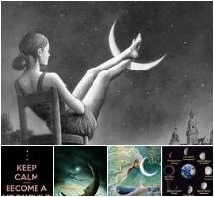 The Moon is about mood, so I’m going to list moods and feelings that the aspects trigger in the order they apply. It will take until Sunday night, the 8th, for everything to play out. Read them again. Say them out loud as though all is well. Sounds pretty good overall, don’t you think? Kick back and enjoy. And don’t skip the comfort food. 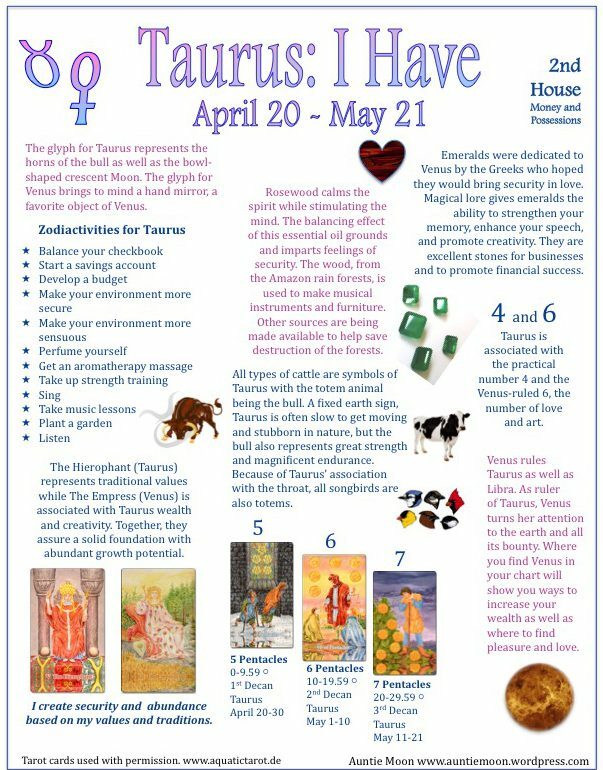 For more symbols of Taurus, download the Taurus Cheat Sheet. Stay in tune with the Moon with the Daily Vibes. Just had my lunar return. Eventful month. Full moon in less than a week. Still building. Mine’s on the way! Love my lunar return time.